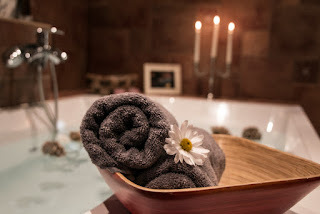 Immersing yourself in a warm bath is a form of therapy that provides the benefits of relaxation, reduced muscle tension, and shrinking any stress you may have. It’s a simple, inexpensive and with similar benefits to getting a massage, there’s no reason to not indulge in a bathtub soak from time to time. We’ve created a short list of accessories that will enhance your bathing experience and provide you with the perfect bathtub soak, leaving you relaxed and stress-free. Surrounding your bathtub in candles, scented or unscented, can add a layer of ambience that is hard to match by other forms of lighting. They provide calm and natural light that’s easy on the senses and can be especially soothing on the eyes. For additional stimulation of the senses, try using your favorite scented candles for your aromatic pleasure. 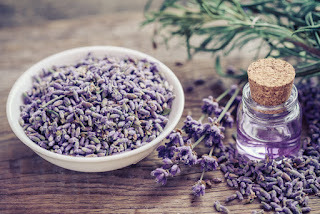 Scented bath oils leave will leave you skin feeling smooth and moisturized while also providing a wonderful scent while soaking in the warm water. Floral scents such as rose, lavender, and jasmine are used in perfumes for their relaxing aromas and when used in a bath will help you to loosen up and enjoy your tranquil time alone. Adding bath salts can help ease pain and inflammation associated with muscle cramps and soreness. 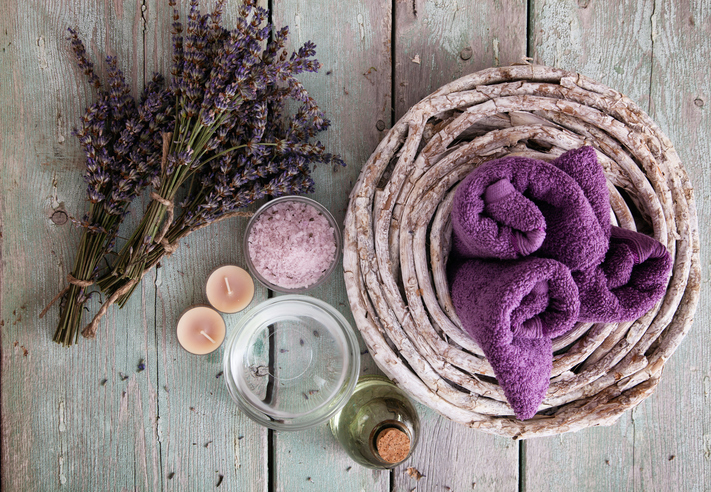 After a long work day or some time at the gym, you’re likely to benefit from the added level of relaxation, increases in bodily circulation, and healing properties that bath salts provide. Both scented and unscented bath salts will leave you feeling rejuvenated and youthful. For a complete spa-like experience, listen to your favorite relaxing tracks to help take your mind off of anything stressful. 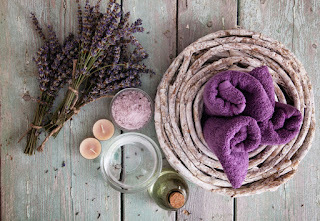 Calming music adds an aural component to your bath that gives a feeling of comforting isolation from the outside world. Closing your eyes and visualizing what the music makes you see and feel help to achieve a deeper level of relaxation. Try using these bathtub accessories to enhance your experience and give you the perfect bathtub soak. Have a question or a recommendation of your own for a relaxing bath time experience? Leave us a comment!